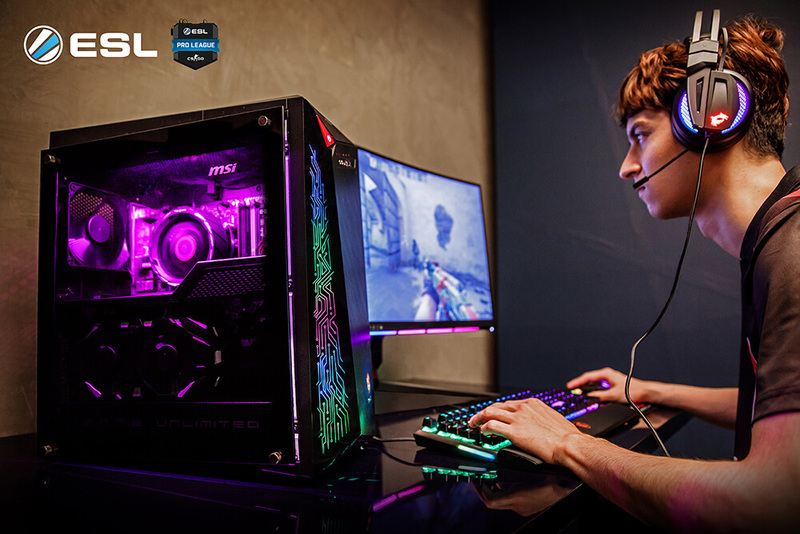 The Infinite A is built for gamers with never-ending desire to game and want endless possibilities to game the way they want. 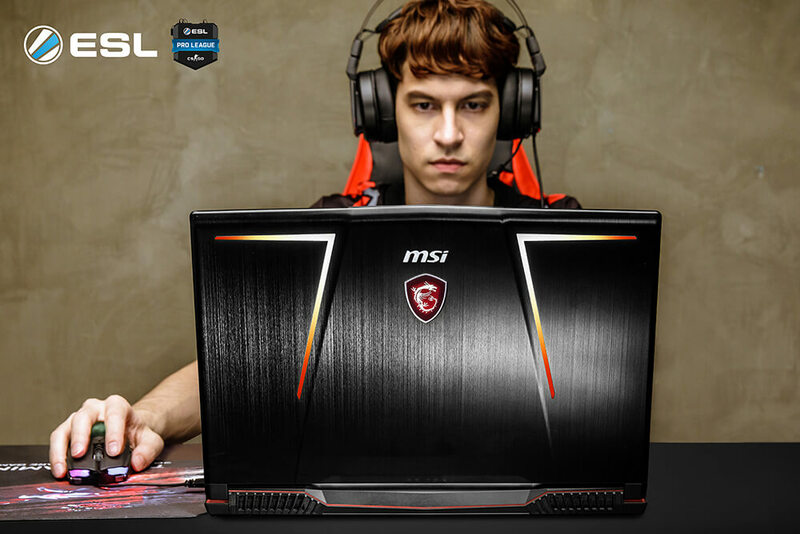 This desktop is delivering the best gaming performance by equipping MSI’s renowned graphics cards to give gamers more in-game advantage. 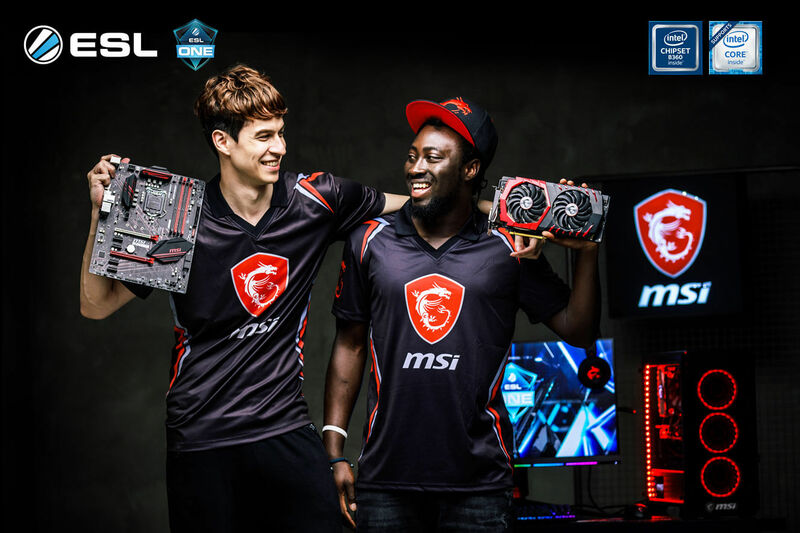 To keep the powerful system cool, the Infinite A has MSI’s exclusive Silent Storm Cooling 3 thermal design, making its cooling unmatched efficiency and as quiet as an assassin.